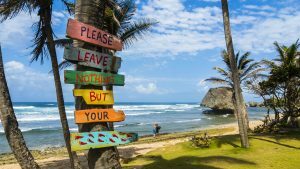 Crystal-clear waters, white sands, Rihanna as a governmental ambassador… Barbados has a lot going for it. However, a new initiative means that the Island in the Sun will become an even more incredible place to live and visit: the Barbadian government is banning single-use plastics. This ban is bound to have a positive effect on the wildlife conservation efforts of the Caribbean island. Horrifyingly, research has suggested that 52% of sea turtles worldwide have eaten plastic waste, and that for 22% of those eat plastic, it’s a death sentence. 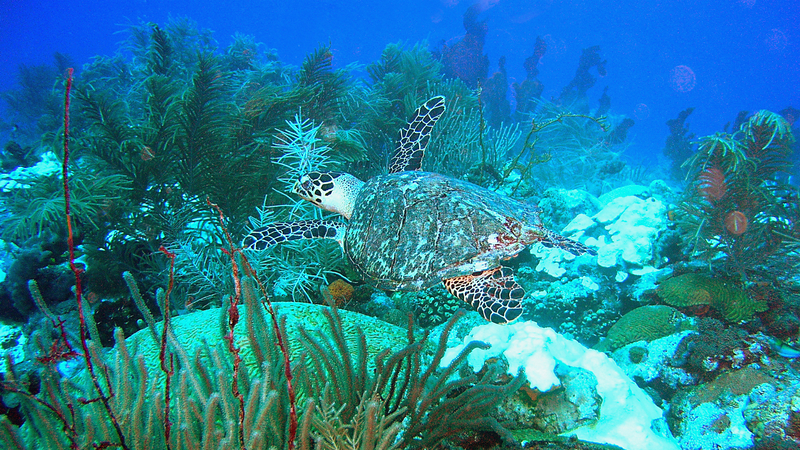 Barbados is home to the second-largest hawksbill turtle nesting population in the Caribbean, with up to 500 nesting females per year. The ban surely spells good news for them and groups such as the Barbados Sea Turtle Project that have been involved in their conversation for over 25 years. The post Barbados has just announced this incredible environmental initiative appeared first on Marie Claire.